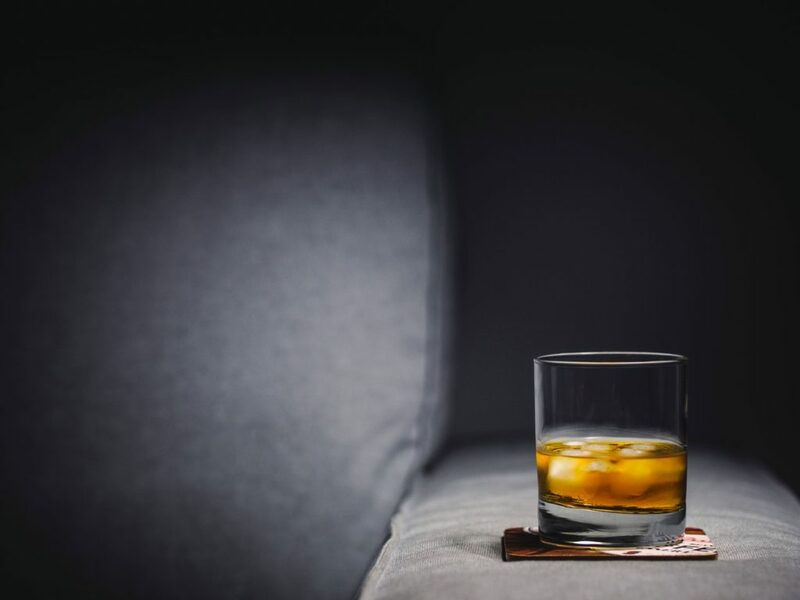 Alcoholism affects nearly 16 million adults in the United States, yet only approximately 1.5 million Americans actually seek and get help to deal with their addiction. According to the National Centre for Statistics and Analysis, nearly 88,000 people die from alcohol-related deaths every year, which makes alcohol the fourth leading preventable cause of death in the United States. After all the research that has been done on alcohol, people in the United States are still dying from something completely legal. And ultimately, we are paying for it, not just with our lives, but also with our tax dollars. There are approximately 15,000 rehabilitation facilities in the United States. With that many rehab centres, one would think there wouldn’t be such a huge alcoholism problem in the United States. But unfortunately, 80 percent of those facilities are outpatient only and they accounted for about 90 percent if the total number of people served (Substance Abuse and Mental Health Services Administration). This means most of the people who are admitted to these rehab centres are released very shortly after they enter. This leads to higher numbers of repeat offenders and unsuccessful alcohol rehabilitation.